On the Web - On this episode of Herpin’ Time Radio, learn about king cobra conservation from King Cobra Conservancy guests including Naia Hannah Haast, Talaria Haast, Joe Wasilewski and others. Snake Charmer: King Cobra and Other Venomous Snakes! 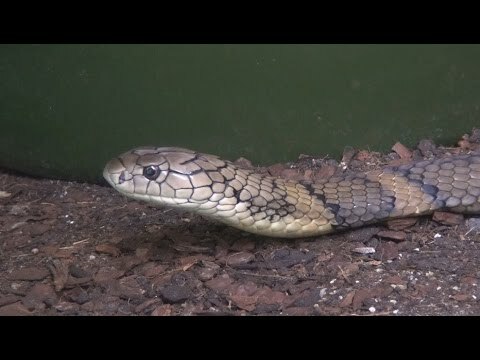 YouTube - Snake Charmer visits and films a friend’s sweet venomous snakes, including an impressive king cobra. 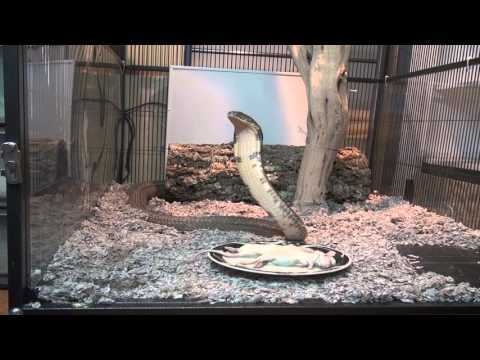 YouTube - Viperkeeper tries to convince Elvis the king cobra to eat and takes Black Beast the spitting cobra out for a bath while his enclosure is cleaned.